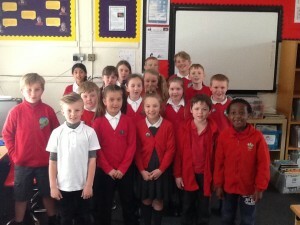 Year 5 and 6 Digital Leaders recently met with the prospective members of Digital Leaders from Years 3 and 4. 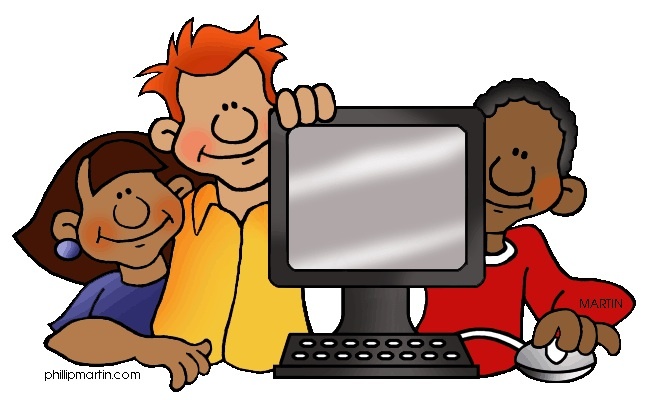 The children from Years 3 and 4 were asked a variety of technological questions by the Digital Leaders and the children answered them thoughtfully and articulately. 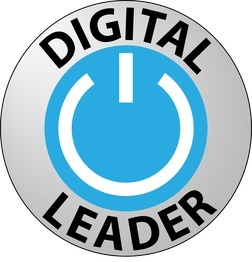 After much deliberation with the current Digital Leaders, it was decided that all the children who had applied from Years 3 and 4 would now become Digital Leaders. 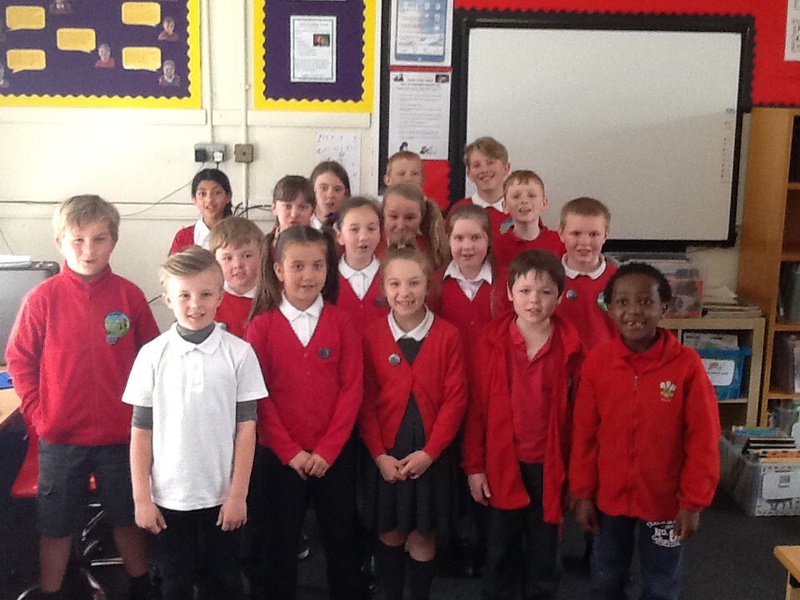 We look forward to working with them in the coming weeks. 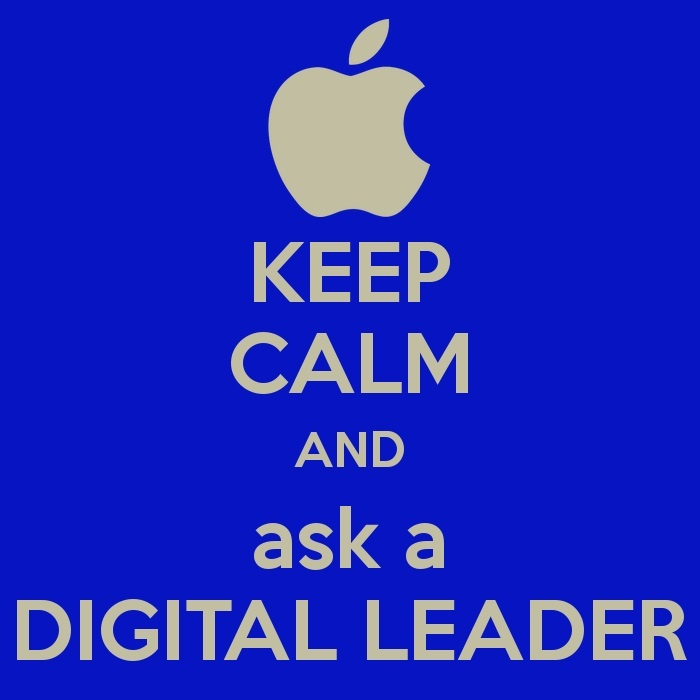 Digital Leaders regularly meet to look at new apps on the iPads and how they might be used within school, discuss problems that might occur with technology and how we can support children and staff with the use of different types of technology. 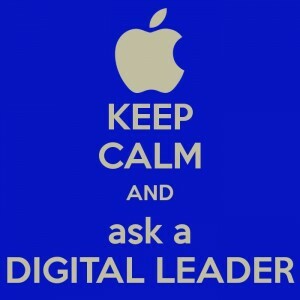 Some of the Digital Leaders were extremely helpful and supportive during Year 4’s Digital Week, especially supporting with technical difficulties.